Your involvement is a positive example to your children that education and school are important. There are many volunteer opportunities on our campus, and WE NEED YOU! The first step to getting involved is to fill out our online volunteer form. This form is used to sign up for committees and provides us your contact information for our the PTA directory. 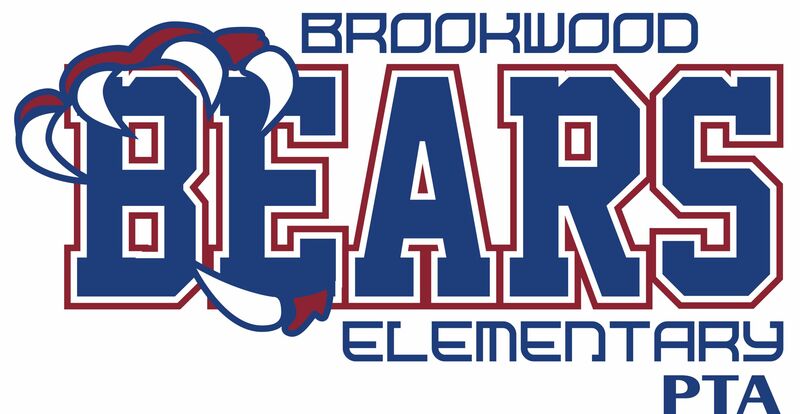 To learn about volunteer opportunities or for more information contact our Parent Volunteer Coordinator at parents@brookwoodpta.com. ALL volunteers must register with CCISD before they can volunteer at the school.